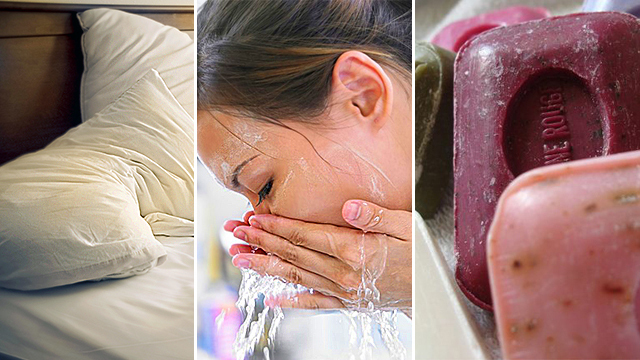 9 Skincare Mistakes That Can Damage Your Face–How Often Do You Change Your Pillowcase? Your facial skin is delicate, and as one of the most prized places on our body, we want to protect it. It’s not just about making our faces look young and radiant (who wouldn’t want that? ), but also about staying healthy on top of that. However, it is easy for anyone to make some skincare mistakes without even realizing it. 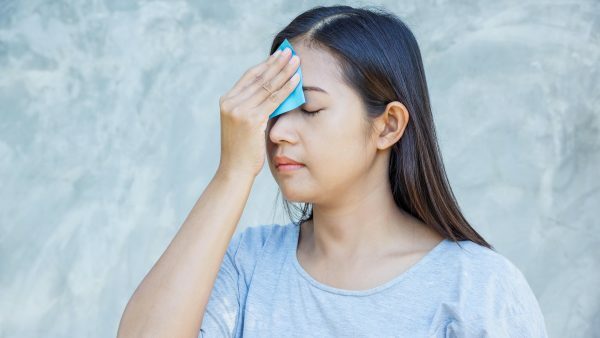 While some mistakes are relatively harmless, others can lead to irritation, breakouts, or even more serious problems that can render your skincare efforts in vain. Oil blotting papers are one of the most commonly used skin remedies for those who want to get rid of excess skin oil. The truth is, pressing a blotting paper onto your face to remove that oil shine does work but at a cost. Every day, your skin is bombarded with contaminants such as makeup, dirt, grime, and other pollutants. While some of the oil is absorbed by the paper, those contaminants as well as the rest of the excess oil are pushed back into the pores, which creates an oxygen-free environment deep down that is ideal for bacteria to thrive, causing breakouts, blackheads, bumps, and overall skin problems to manifest. Skin is actually the human body’s largest organ, which works 24/7, nonstop. During the day, your skin protects your complexion from harmful rays and free radicals. At night, your skin switches to its maintenance mode, creating healthy cells, regenerating collagen levels, and more. By sleeping in your one-day-old makeup, plus the sweat and oil that naturally accumulate throughout the day, it becomes more difficult for your skin to do its job with all that dirt and grime from the environment. Makeup that is not removed also embeds itself into the pores, making them bigger. If you have to sleep in your makeup because of an overnight flight for or any other reason, try skin-friendly products that you can wear to bed. These days, most people know that it’s extremely important to remove makeup before heading to bed. But if you’re not double cleansing, you probably aren’t cleansing thoroughly enough. Double cleansing is a two-step routine. It first uses natural oil to remove dirt, and then washes away the oil with a mild face wash. For some people, this process might sound like a tedious ritual, but it will make the biggest difference, going from having an acne breakout to having beaming skin, by getting rid of all of the makeup, dirt, and pollutants that have accumulated throughout the day. Even if you wash your hair and thoroughly cleanse your face every evening before going to sleep, all those skincare efforts can be ruined by not sleeping with a fresh pillowcase. 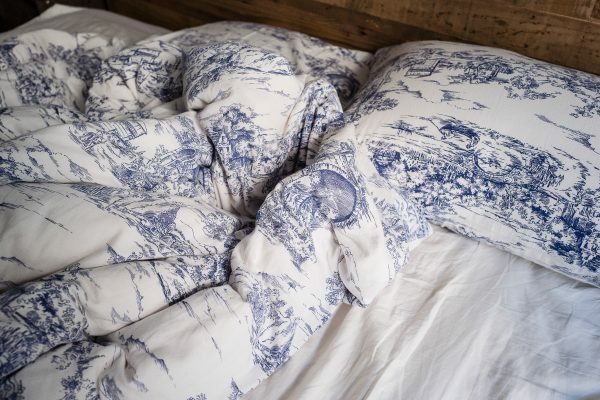 A pillowcase stores dust, sweat, oil, dead skin cells, and pet hair (if you’re blessed with a furry friend). It takes only 2 to 3 days for your pillow to create an ideal home for bacteria to thrive. Yet we rub our faces all over them each and every night—especially those who sleep on their stomachs. Wash pillowcases every 2 days, and avoid using fabric softeners, which tend to leave waxy remains that contribute to clogging pores. Also, try using pillowcases made out of natural fabrics such a silk, which are are more friendly to skin and help reduce premature wrinkles. Healthy skin has a pH that is around 5.5, which is slightly acidic. But most conventional bar soaps have a much higher, more alkaline pH, sometimes as high as 11. These harsh cleaners can dissolve and strip away the natural hydrators that our skin needs, leaving the face inflamed and red from broken blood vessels. Applying moisturizer is kind of pointless then, as all it can do is ease the already-damaged skin done by the harsh soap. On top of all that, when the skin’s pH is too high, the body produces excess sebum to fight back and restore its natural pH levels, making the skin even more oily. Surprisingly enough, water is pretty much all your face needs to stay clean—just water and nothing else. It does a good enough job rinsing away dirt without removing the oil barrier from your skin. 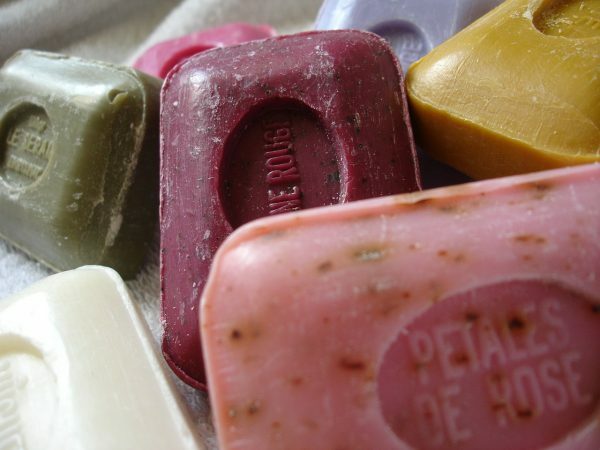 Oil-based cleansers are also much healthier substitutes for bar soaps. At some point in our lives, we probably have used the same towel to dry both our body and face—if it’s not something we do all the time. For the good of your facial skin’s health, though, it is recommended to use a separate towel to dry your face. 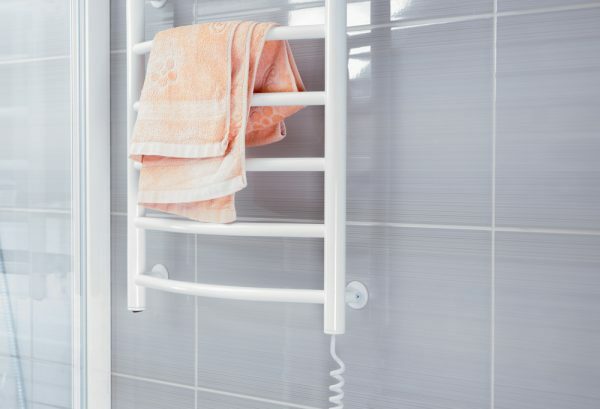 If you use a towel on your body and then your face, you are risking introducing bacteria, viruses, and fungi that are specific to other parts of the body to your face. And bacteria is not the only issue; chemical products that you put on your body are not necessarily friendly to facial skin either, and you don’t want them ending up there and causing irritation, clogged pores, and breakouts. By over exfoliating, one is actually irritating the skin much more that they normally should. You might find that aggressive exfoliation actually leads to drier, more irritated skin. This happens because over exfoliation breaks the skin’s natural barrier, leaving it exposed to environmental toxins and sun damage. The pores will also gradually become enlarged and produce more sebum. A better tactic is simply to keep skin clean and well-moisturized. If you do choose to exfoliate, though, keep it to once a week if you have dry skin, or twice a week if your skin is oily. We all have those times when we’re standing in front of the mirror wondering if a pimple is “ripe enough” to pop. It’s natural to notice such defects and want to cleans them from out skin. But don’t try to pick at something that’s not there yet, because the pore is already swollen and under a lot of pressure. Squeeze it and you might end up rupturing the pimple deeper inside the lower layer of skin. Do enough squeezing and you may even turn a regular pimple into a more noticeable and irritating, fluid-filled lump. To make things worse, fingers and fingernails—if you’re not using an extractor—can easily dig into the skin and leave scars. So, you’ll simply end up with scars without actually extracting anything. Fortunately, though, you can easily avoid these unpleasant outcomes by just leaving the pimple alone. A lack of sleep affects the human body negatively in many ways, one of which is by draining the moisture from your skin. Decreased moisture levels usually mean a lower facial skin pH. And, when your skin’s pH level drops too low, your skin will have trouble producing the moisture it needs. That explains why your skin looks less youthful and has less glow when you’re not getting a good night’s sleep. 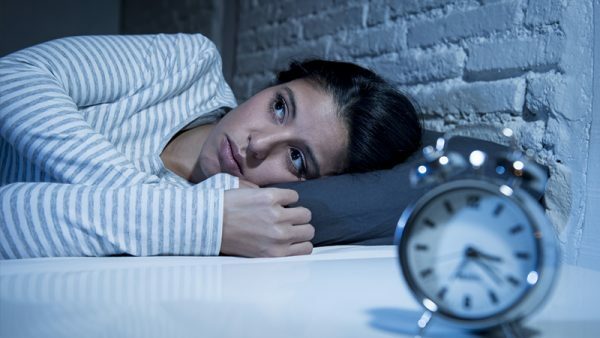 When you don’t get enough sleep, your body also releases more of the stress hormone cortisol, which, in excess amounts, can break down skin collagen, the protein that keeps skin smooth and elastic, and this can make the skin to look drier. Men's skin is thicker than women's.